The greatest attraction of a pop-up shop or a temporary retail space is the immediate ‘fear of missing out’ (or FOMO) quality they present. Occupying a space for only a matter of days or weeks can draw a crowd of customers who want to get involved with the exclusivity of these temporary spaces; using social media platforms to shout from the rooftops about it. Often, brands use them to extend from their usual product list, instead choosing to launch a new campaign, a seasonal promotion or offer a limited-edition product which may not be available in their bricks and mortar stores. Online-only brands choose temporary retail spaces for several reasons; to introduce their brand to a wider market, to test the waters of physical retail and to engage loyal customers on a more personal level. 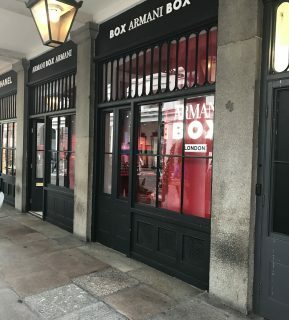 If 2016 taught the retail world anything, it is that pop-ups shouldn’t be exclusive to sales; instead they should be about “creating a memorable, exclusive, and photogenic experience, which lends a “cool” factor to a brand and builds a loyal clientele” (Vogue). This experience can be instigated in several ways. 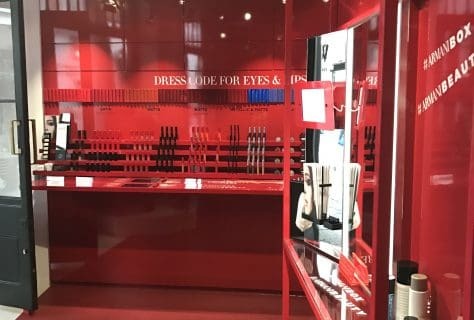 Captivating retail design such as Clarins' Beauty Carnival or Brooks Brothers' White Shirt Bar create a buzz based on their travelling schedule whilst more stable pop-ups such as All Saints' Limited Pop-Up in Selfridges, focus on exclusive products + experiences. Regardless of travelling or fitted structures, they open themselves to photography and intense social media sharing. However, the added limb to the ‘cool factor’ is the interactive + immersive experiences that brands create for these temporary spaces. Whether the pop-up is an entire store, an outdoor kiosk or a live event, short-lived retail should exceed customer expectations when it comes to shopping. In a world where customers can purchase products from their living room and have them delivered the next day, it takes serious thought on behalf of retailers to create an experience which pulls customers into store. Fun, quirky pop-ups are often the answer to this. 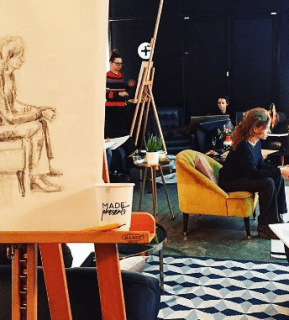 Open for just 10 days in November 2016, Made.com revealed a short-lived pop-up in Shoreditch, titled MADE PRESENTS. They displayed their latest trends and products throughout the space, but that wasn’t the main attraction! 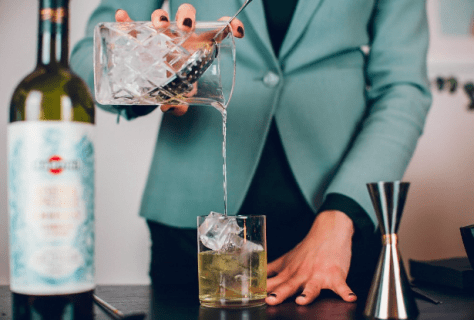 Instead, the brand utilised the space to hold workshops from live drawing to origami, whilst also offering a relaxing café in the day, transformed into a cocktail bar in the evening. 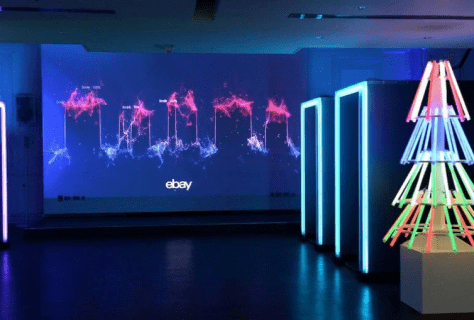 In 2016, Ebay launched the first ever emotionally-powered pop-up in London. 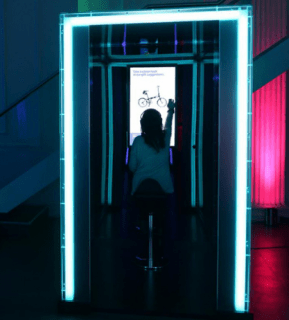 Designed to take the fatigue out of the Christmas shopping experience, they launched a next-gen temporary space (open for just two days) focused on technology. Upon entering a booth in the darkened booth and donning a headset, visitors were presented with an array of products from a variety of reputable suppliers. After capturing facial responses to the products, visitors were presented with the top three products which they responded to best. 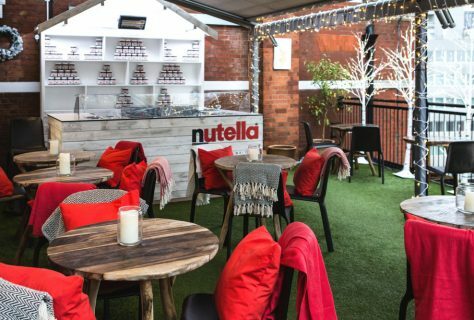 For the winter season, Harvey Nics transformed their fifth-floor terrace into an alpine lodge to celebrate a Nutella pop-up. 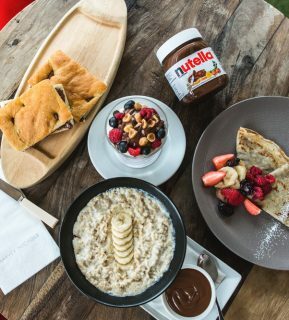 Serving Nutella-infused breakfasts, from porridge to crepes, this pop-up was designed to capture the minds of brand lovers in a relaxed environment, with the opportunity for loyal consumers to purchase a personalized pot. 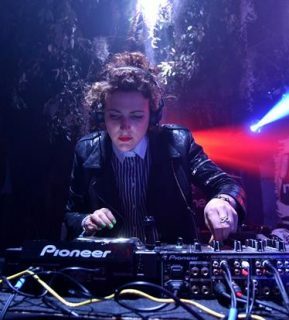 Like Made.com, adidas also chose their 2016 pop-up to take place in Shoreditch; commonly referred to as London’s hipster location. 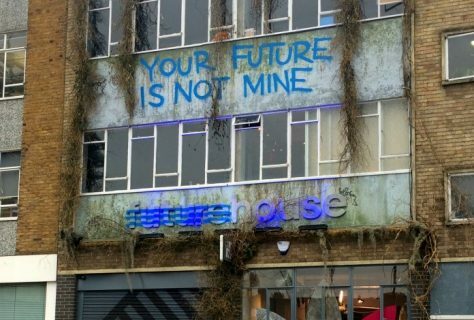 The chosen warehouse space housed their ‘Future House’ pop-up for 6 days / 6 nights, offering exhibitions, daily barbeques, film screenings and DJ performances. Created in celebration of their NMD trainer – billed as the shoe of the next generation - this pop-up offered far more than expected. That’s just five of the coolest pop-ups from 2016/7 and we could go on for a while longer! However, looking purely at this small selection, we can deduce that pop-ups must focus on experience to thrive. In the future, no matter what form the temporary space takes (kiosk, small-format store, one-off event), the trend of a short-term retail space with that ‘cool factor’ will prevail as brands seek to remain relevant in the world of e-commerce.